The aerospace industry is looking to acquire speed, flexibility and precision and it’s services, help to create value for companies using our assets in global supply chain management, program profitability. The aerospace industry is looking to acquire speed, flexibility and precision and it’s services, help to create value for companies using our assets in global supply chain management, program profitability, talent management, global mergers and acquisitions/post merger integration, engineering services, business process outsourcing and sustainability. They include services in commercial manufacturing, defense contracts, engineering services and business process outsourcing, global supply chain management, capabilities based lifecycle management, global mergers and acquisitions, program profitability, sustainability and talent management. 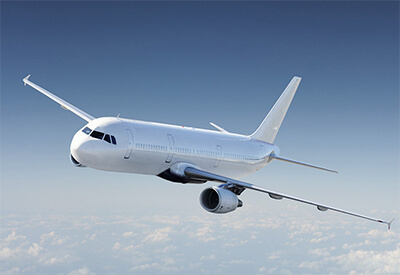 As deregulation, globalization and military transformation create a new set of industry challenges, DIPL enables aerospace companies to improve performance through our tailored solutions. Developing corporate sustainability strategies and helping to design carbon-neutral supply chains.